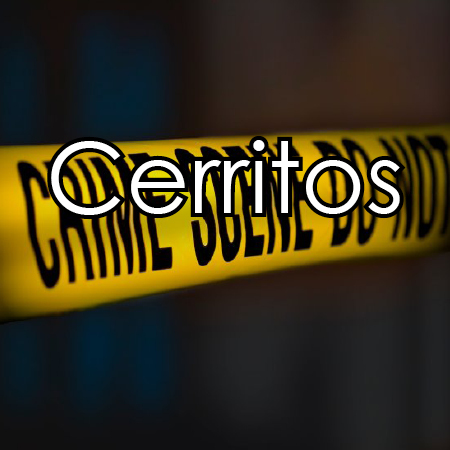 On 9/9/16, at 815 a.m., a male Asian, 55 years old, with a grey beard, exposed himself at Cerritos Park East. He was driving a white van. HMG-CN will update when available.